Another huge edition of the show tomorrow as we continue our big name guest interviews! 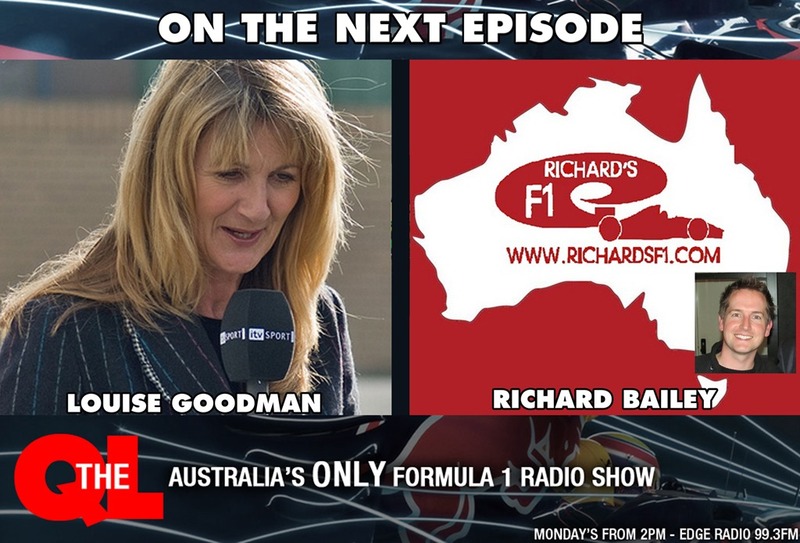 We chat to the first lady of Formula 1 Louise Goodman about her stellar broadcasting career and just who some of the best drivers she has worked with are and even who were the worst! We also catch up with Richard Bailey for all the latest news in the sport and bring you another infamous Murray Walker quote! With so much happening tomorrow you’ll forget it’s the mid-season break!